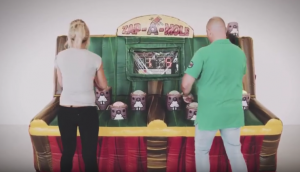 This creative game combines skeeball and basketball. 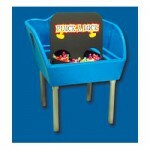 Roll mini basketballs down the inflatable lane in to one of the colorful slots to score points. This zany game has you knock down the floating balls that hover over our air heads by streams of air. 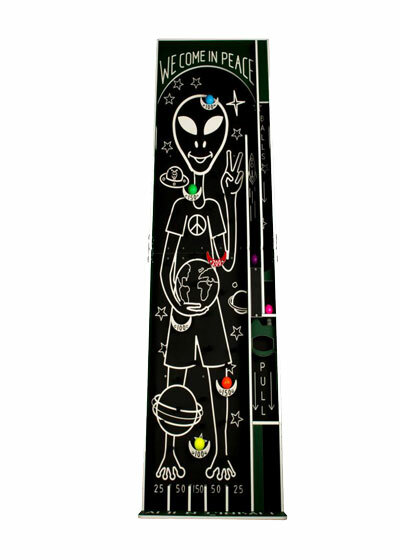 Take aim and toss the hoop around the colorful alien to win. 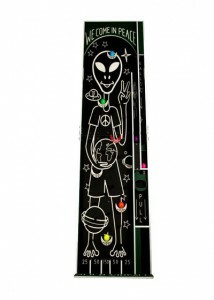 Enjoy our “out-of-this-world” pinball game. 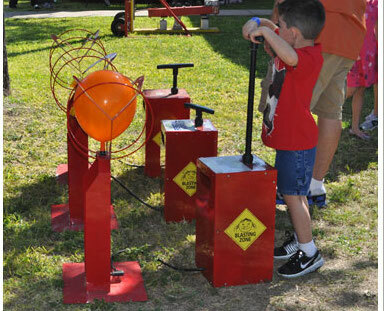 Pull a lever and watch as the multi-colored balls go racing through space. How many points can you land on? 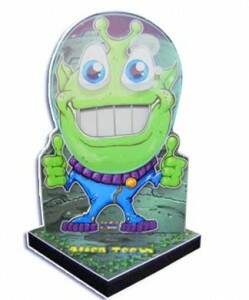 Aim your beanbag and try to get it thru Alien’s teeth. Roll the ball down the lane and bank it against the bungee so it rebounds and falls into one of the five slots. 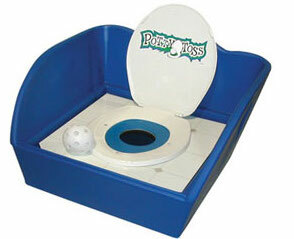 Toss the ball into one of the holes to win. 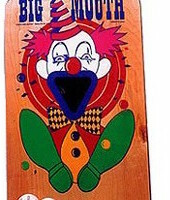 Toss bean bags or whiffle balls into mouth of clown painted on upright freestanding wooden game board. 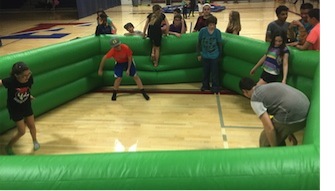 In this Speed-Pumpin’ Balloon Bustin’ Challenge Game, 3 contestants frantically pump, inflating their balloons until one pops in the detonator. First to burst is the winner! 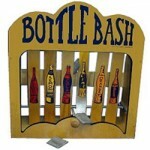 Throw bean bags to knock over wooden slats painted with bottle figures, set in a wooden frame. 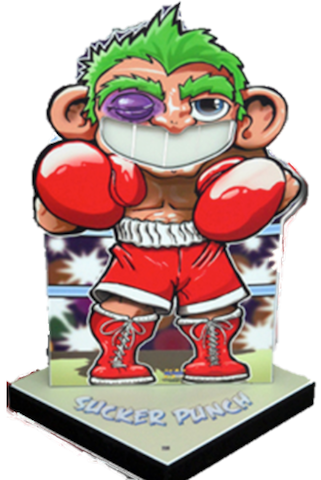 Get ready to test your eye-hand coordination! 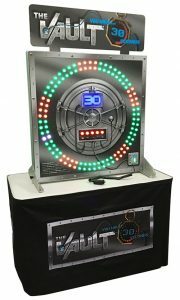 Aim your bow and arrow at one of the hovering balls, shoot and try to knock a ball down. Bowman Challenge brings a safe way to play archery with its soft tip darts. 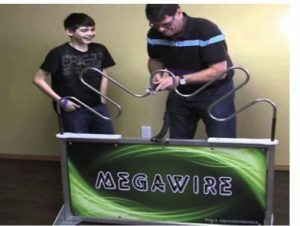 Fun for all ages, this activity enhances upper body strength and helps develop self discipline. 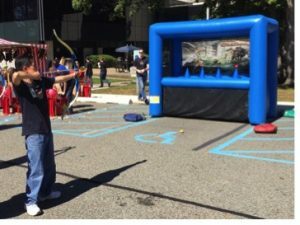 Game includes: soft tip arrows, bows, balls, inflatable arena, ez up tent(not pictured), tables(not pictured) and a professional staff (not pictured). 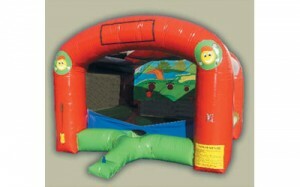 Description: Throw your beanbag at the target to burst the bubble gum(aka balloon)! 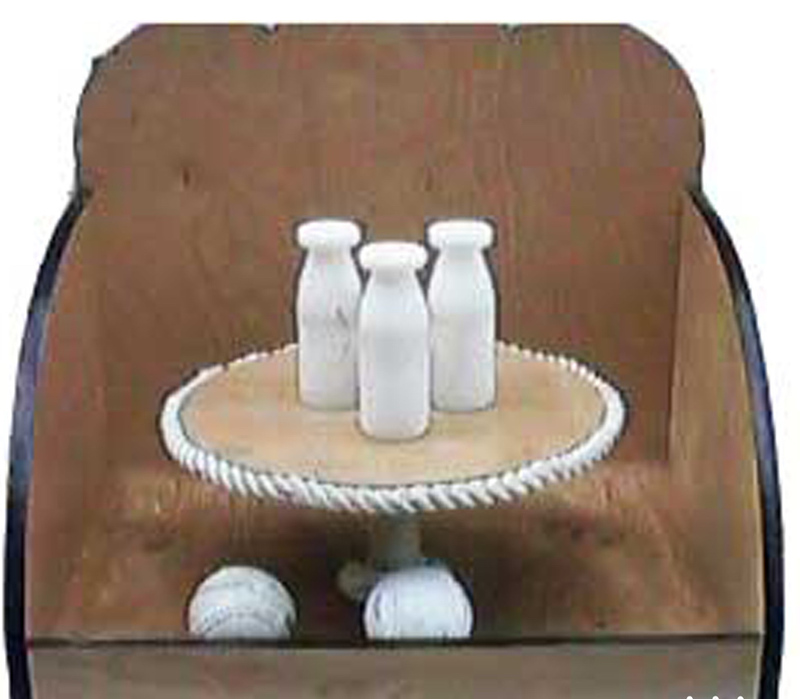 Players attempt to throw whiffle balls into a bucket set at an odd angle with a hole in the side. 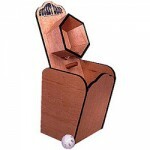 Winner has their ball drop through hole in bucket and come to rest inside the base of the game. 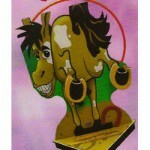 Toss the horseshoe onto one of the two bucking feet of this colorful bronco to win. 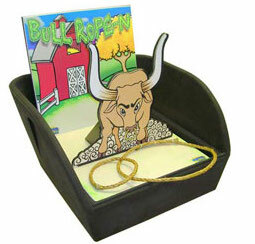 Toss the rope around the bull’s horns to win. 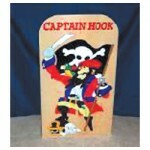 Toss the wooden ring onto the pirates hook to win. Step right up! How is your Aim? 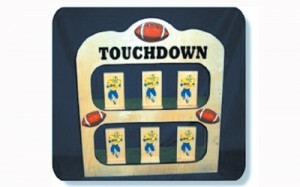 Test your skills at one or all three of these games: Star Darts, Touchdown Toss, Gone Bananas. Toss the bugs into the net to win. 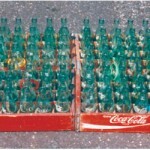 Toss a plastic ring onto one of the necks of the Coke bottles to win. 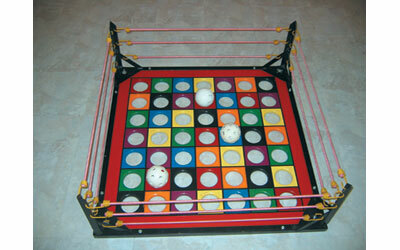 Throw 3 balls into the game and match two colors to win. 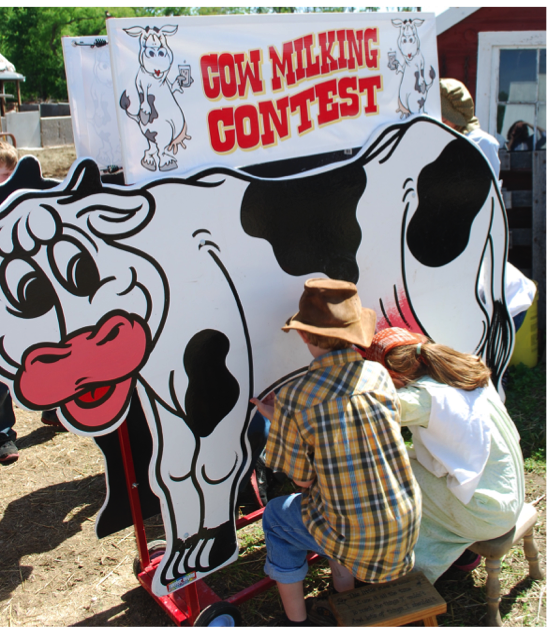 It’s wild and crazy, hilarious and zany – the Cow Milking Game! Challengers step up to “Ol Bessie” and do their best to out-milk each other. 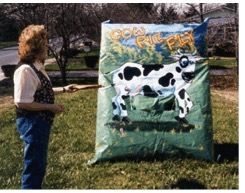 Test your accuracy and try to throw the foam cow chip into the cow’s tummy. 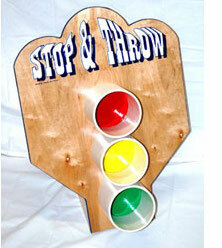 Throw 3 balls into the game and match up 2 colors to win! 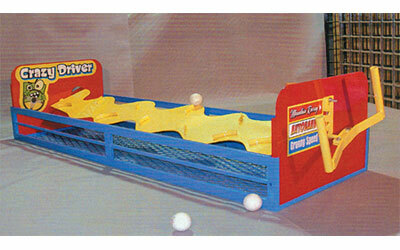 The ball must travel down the ramp without falling off. Guide the ball left and right by using the steering wheel. Players attempt to toss a ball through the opening in top of the hat. 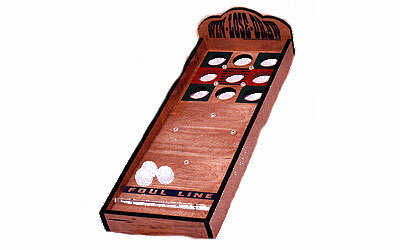 This game is just like Plinko. 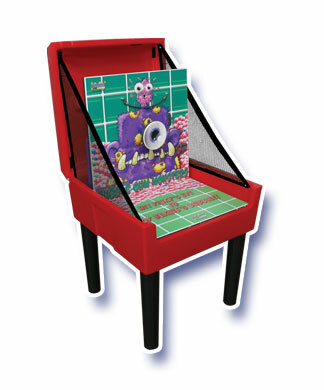 Players drop quarters into the game and watch them bounce off the metal pegs hoping one bounces into the clown’s mouth to win. 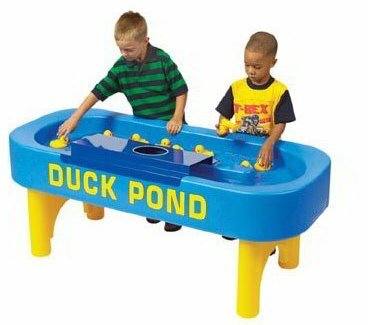 This game is a cross between pool and mini golf. 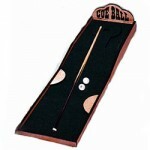 Using a pool stick hit the cue ball into the hole to win. Hit this colorful dragon in the chest and flip down the target to win. 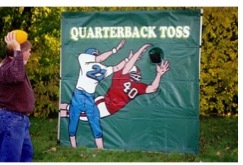 Throw the ball through the chest of the receiver to win. Pitch the ball into the glove and flip down the target to win. 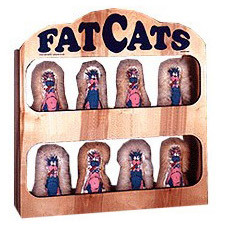 Players knock down the “fat cats” with bean bags to win. Players throw mini footballs through hole in colorfully painted wooden game, featuring a football receiver. Real NFL action. 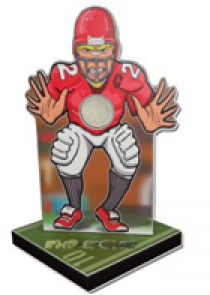 Take the challenge and test your throwing accuracy. Swing mallet to hit catapult, launching frog into the air. Winner is the one who lands frog on pedestal. Don’t you look silly! 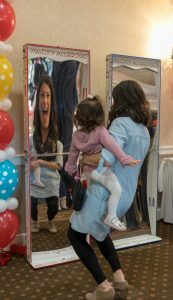 These 5 foot tall concave and convex mirrors are a hit at any event. 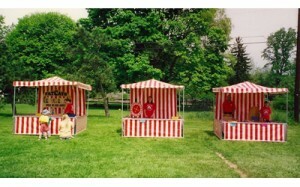 Our red and white striped Game Booths will bring “the carnival” experience to any event. 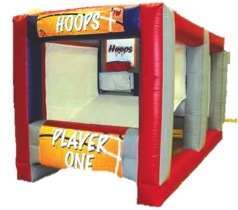 These 8′ x 8′ deluxe game booths include canopy tops, front and side skirting and full length backdrops. 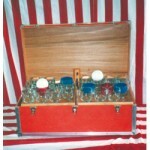 Toss the wiffle balls in to the goblets to win. Quiet Please! This is the last hole in big tournament and you will need silence so you can chip your shot through one of the targets to win. 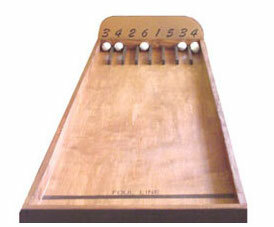 Roll ball in to numbered slots. If it adds up to above 30 or below 11, you are a winner! 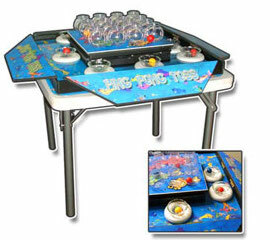 The object of this two player game is to get 3 balls through any of the 3 holes before your opponent accomplishes the same. First to get rid of all three balls is the winner. 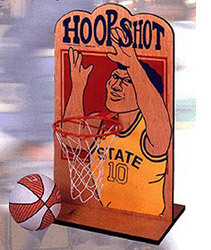 Shoot the mini-basketball through the hoop to win. Who will score the most points? Shoot the basketballs in one of three baskets. The higher the basket the greater the points. 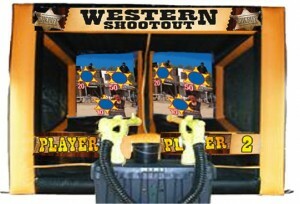 Add up your points to get your final score. 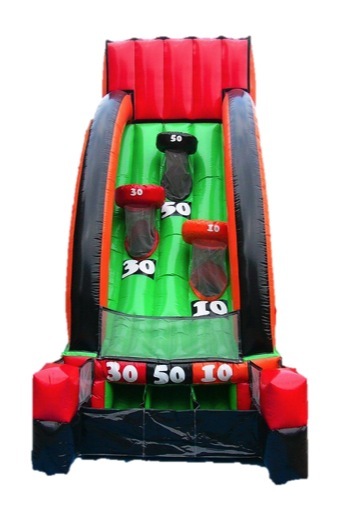 Bounce the ball so it lands in the ice cream cone to win. 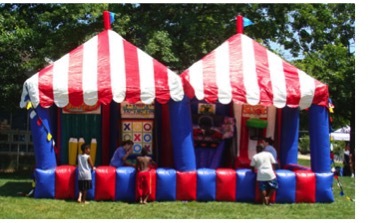 Take the classic “carnival tent look” and INFLATE IT! 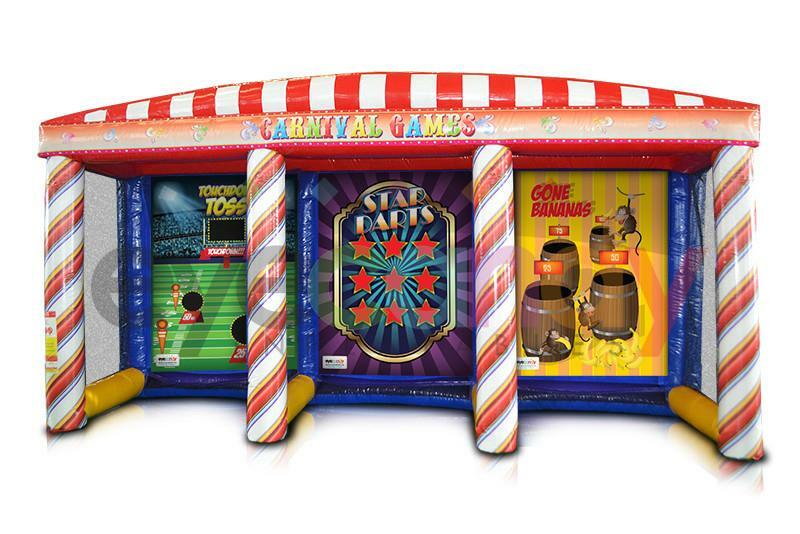 Our brand new inflatable midway includes four inflated carnival games including Ring Toss, Tic Tac Toe, Hoop Shot and Hat Trick. 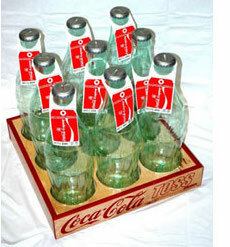 Toss rings over these unique giant Coke bottles to win! 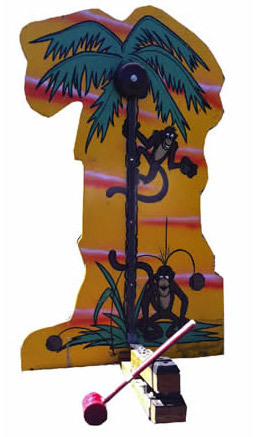 Using the rubber covered mallet, hit the base as hard as you can and watch the ringer go up the palm tree to hit the bell. This high striker is only 6’H x 3’W. 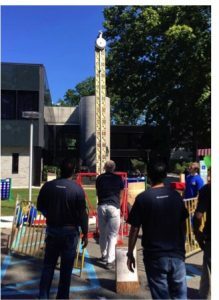 Swing the ball on the chain to knock over stack of blocks. Match the blocks to win. 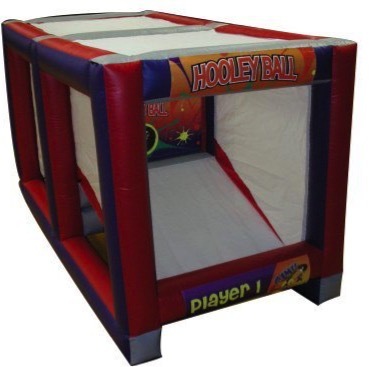 Throw bean bags to knock over 6 cans stack in a pyramid on a pedestal. Winner knocks all cans down and off of the pedestal. 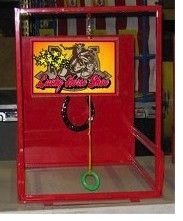 Swing the rope and try to lasso the ring onto one of the ends of the horseshoe. Knock the wooden milk bottles off the platform with the ball. 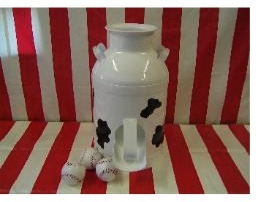 Try and toss the balls into this milk can. First ball in is a winner! 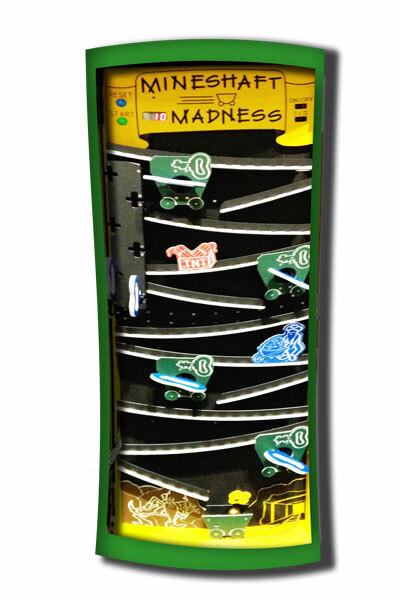 With six giant keys to choose from, find the four correct keys to unlock the carts blocking a gold nugget from racing through the mine on its way out of the tunnel. Make sure to watch out for the miners and TNT! Up for the challenge? You’ve got 50 seconds. Ready… Set… GO!!! 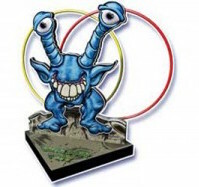 Kids of all ages will love this exciting, monster-blasting game. 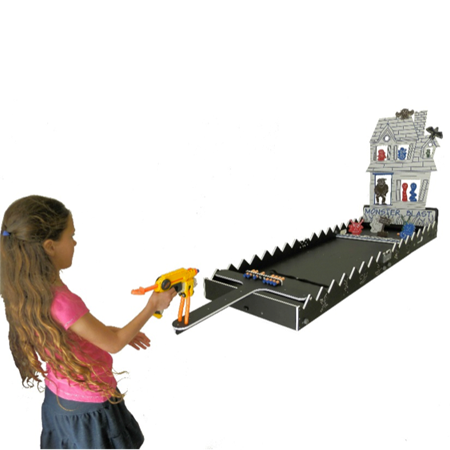 Players can try to eliminate the monsters by knocking them down with the built in dart gun! 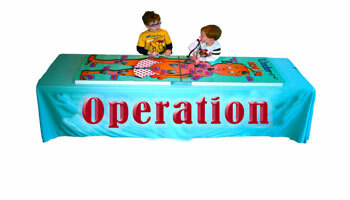 This over-sized board game is colorful, fun, and an instant classic. Players use the huge tweezers to extract fun parts from the nervous patient. 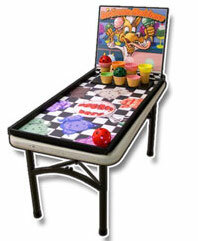 If either the tweezers or the game piece touches the game board… Uh-Oh! 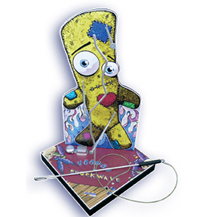 The patient’s nose lights up and funny sound effects are triggered. 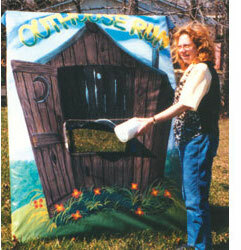 Toss the foam toilet paper roll into the outhouse door. 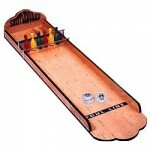 Toss a plastic ring onto a wooden peg to win. 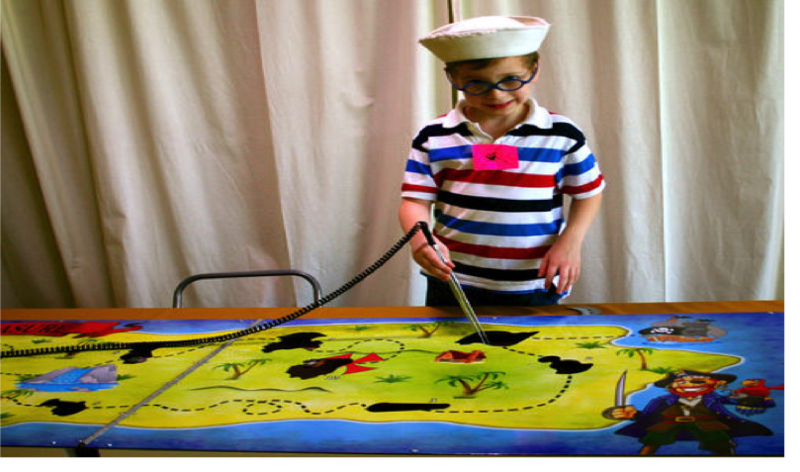 Players use the huge tweezers to collect pirate booty from the treasure map. 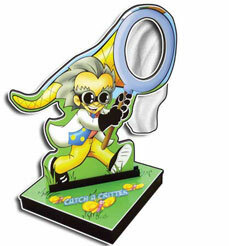 If either the tweezers or the game piece touches the game board, Uh-Oh! Pirate sound effects are triggered and the player loses their turn. Drop the puck down the wall and hope that when it falls to the bottom in lands in the center to win. The balls actually float on air! 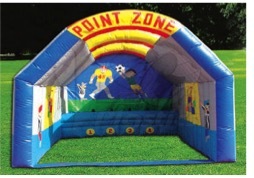 Knock down the floating targets by either kicking a soccer ball or throwing a football at them hitting them off their stream of air. 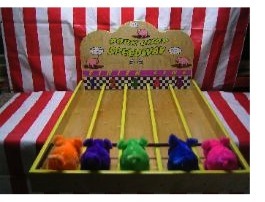 Race your battery-operated piggy to the finish line. The first piggy to finish first, Wins! 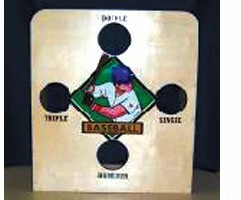 The player stands on a foul line and tosses the wiffle balls one at a time and tries to make them land inside the lid of the Potty Toss. 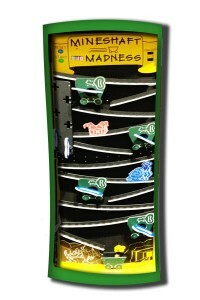 Airplanes, superballs, plush animals and dozens of other fun prizes to choose from. 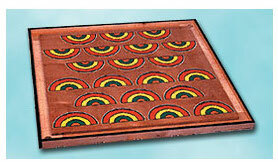 Toss pennies to land in the rainbow colors to win. Whose rat will cross the finish line first? These battery operated rats run randomly so you never know whose rat will win. 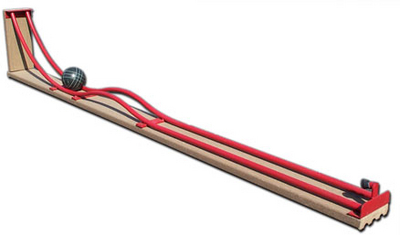 Push the miniature sized bowling ball down the metal tracks with just the right touch. If the ball goes over the hump and does not come back over it you win. 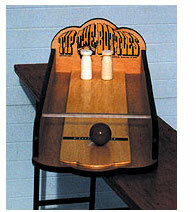 The object of this two player game is to get rid of the 3 balls on your side of the basket. The winner is the person that does this the quickest. If you make the shot, it drains to your opponent and if they make the shot, it drains to you. The winner is the person who does this the quickest. 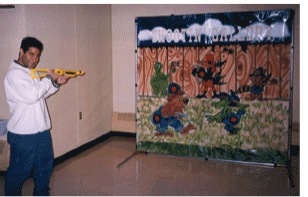 Ready..aim..fire.. our crossbow with velcro tipped darts at the velcro backdrop covered with colorful animals. 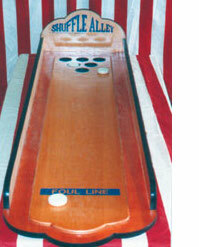 Slide the pucks down the alley into the open slots to win. 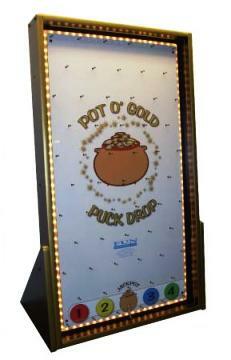 Slide the puck to knock over the plastic pins set on a rod in a six foot long wooden frame. 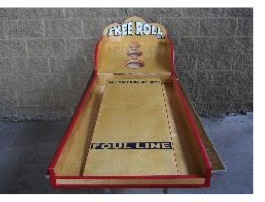 This is a tabletop version of the arcade game skeeball. 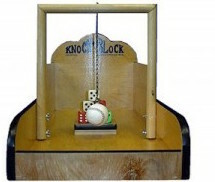 Roll the ball to try and score the highest number. 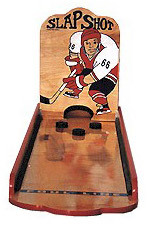 Players attempt to score a goal by sliding pucks down six foot long game board, with rubber stops “defenders” to get past. 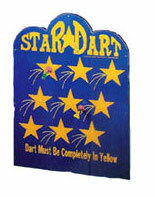 Throw rubber safe darts so they stick completely inside the star. 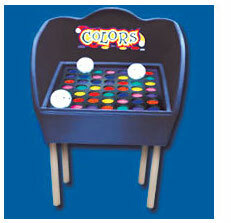 Toss the ball or beanbag into the colored slot to win. Sucker Punch Take your best shot! 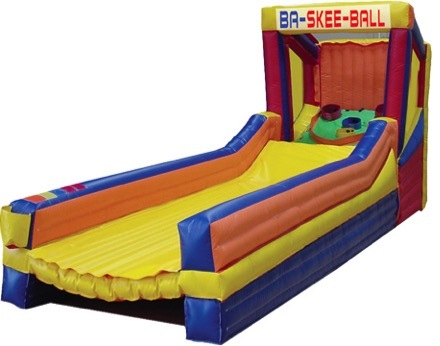 Aim the bean bag and throw as hard as you can to knock down one of the teeth. Get your thumb trigger ready! Do you have the speed to keep up with the moving lights? Choose from 1 of 4 difficulty levels, then you have 30 seconds to stop the orbiting White lights on the Red lights. Progress through all 5 rounds to Win! 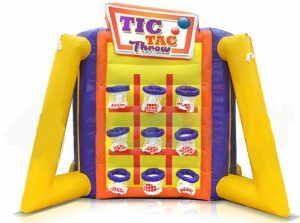 Description: The original tic-tac-toe game with a twist! 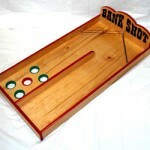 Try and throw you ball into the net and make three in a row before your opponent does! 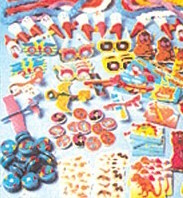 Classic hula hoop toss game but with a Hawaiian theme! 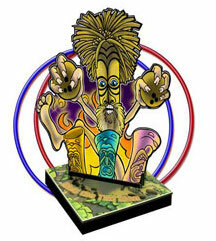 Toss bean bags and knock down the trolls to win. Roll the ball down the alley to tip over the bottles. 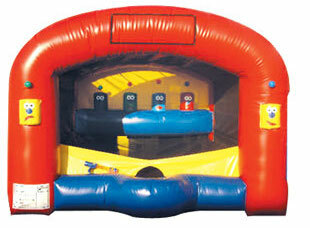 Knock down the football players with bean bags to win. Keep a steady hand or you will set off the buzzer. 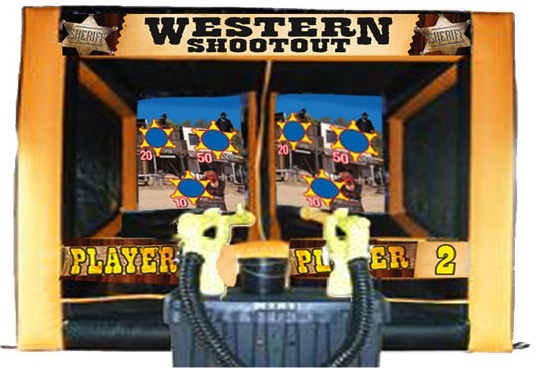 Two people at a time shoot safe foam balls with our airblasters through the targets in this western themed arena. Try to be the one to score the most points. Roll the balls in to the slots and line them up three in a row to win. No matter the sport, World of Sports has the games kids want to play. 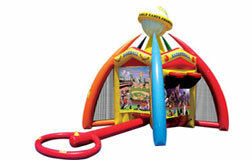 Play, football, soccer, basketball, baseball or Frisbee all under one inflatable play structure. 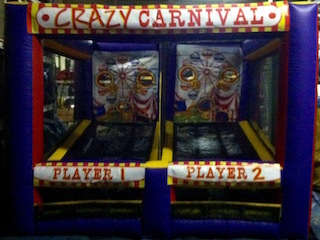 Description: In this inflatable wack-a-mole game, race your partner (or your own high score) to zap the lights as they appear above each mole’s head.